5, Package: Common packed by OPP transparent film. 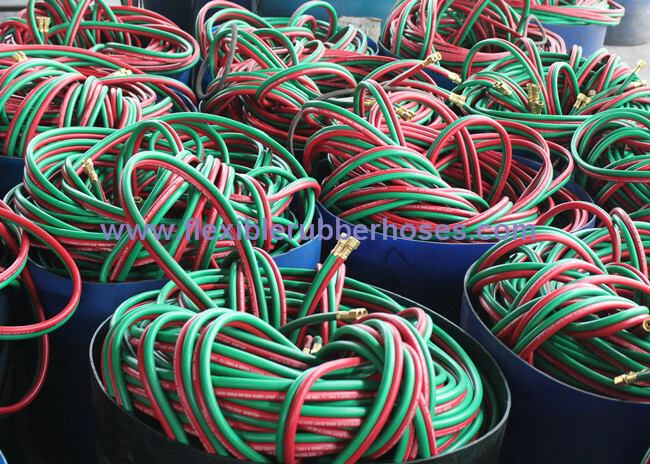 The pallet and woven bag packing are available, the color sticker can be offered, but shall be charged additionally. 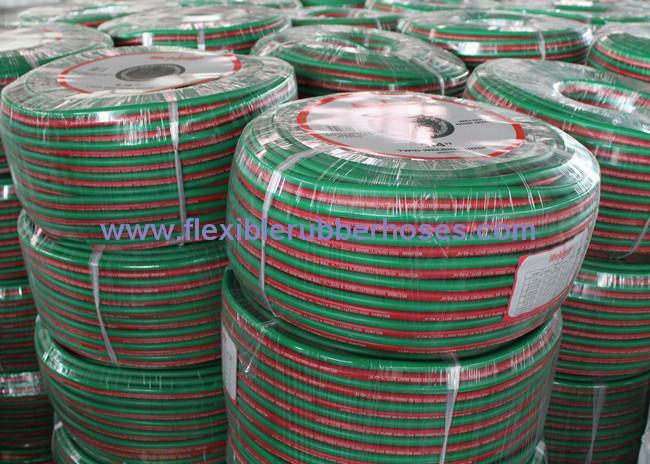 7, Property: Anti-ozone aging, Heat-proof aging, Corrosion resistance and excellent flexibility. 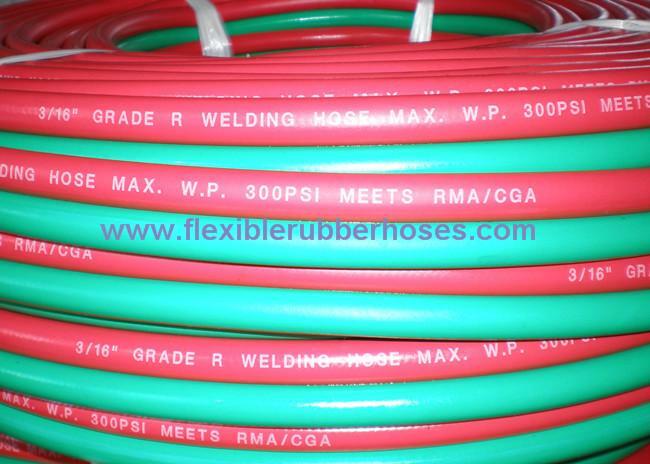 This type of rubber hose is applied to gas welding, cutting and attachment procedures e.g. braze welding, medaling and heating and gas cutting of pressure control devices. 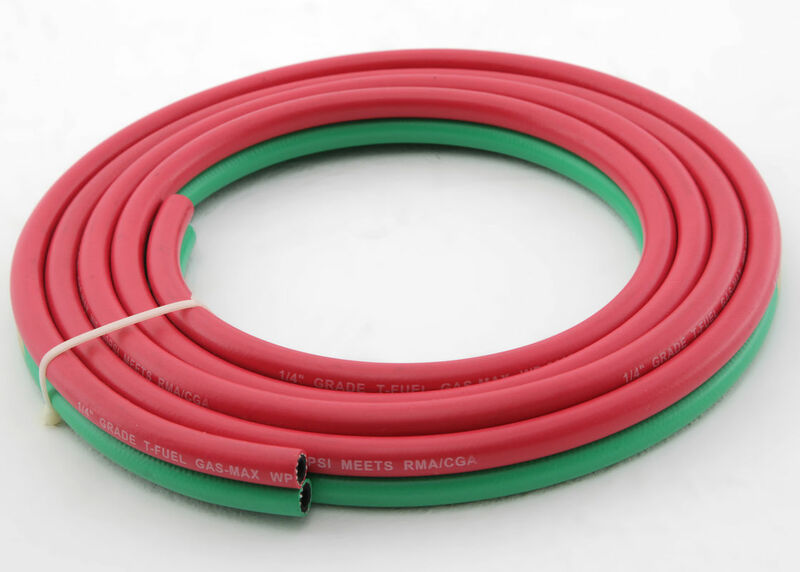 Hangzhou Paishun Rubber And Plastic Co., Ltd, a leading rubber hose manufacturer in the east of China. 8 years manufacturing experience, 50 sets of braiders and 3 production lines. Free sample can be offered, we can customize as your request. PASSION FOR HOSE! PASSION FOR YOU!